Kennedy, Pamela. And Kennedy-Brady, Anne. 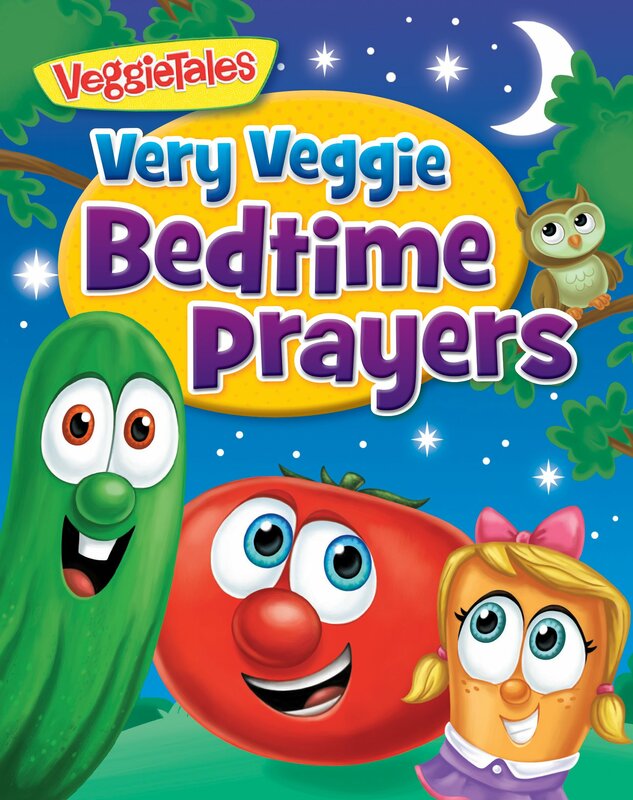 VeggieTales- Very Veggie Bedtime Prayers. Nashville, TN: WorthyKids/ Ideals Publishing. 2018. In a soft, cushy board-book, authors Pamela Kennedy and Anne Kennedy-Brady fill the sturdy pages with nighttime prayers. Surrounding the prayers are familiar, colorful and playful VeggieTales characters. 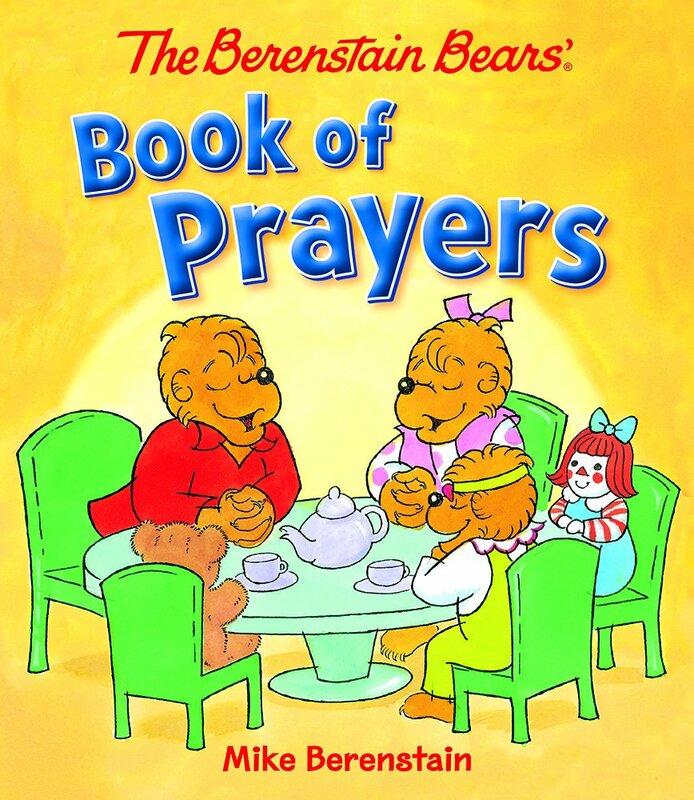 With a mix of shorter and a bit longer prayers, each contains rhyming verse which reads quite easily. A few Scripture verses mingle on the pages in conjunction with the prayers, all with smiling Veggie figures. Sweet, amiable, cheerful and engaging, VeggieTales- Very Veggie Bedtime Prayers is perfect for the evening routine of bedtime prayers. I like the simple rhymes which can be very calming as well as quickly learned. Familiarity is so important at a young age which VeggieTales delivers. The packaging of the book is soft yet strong for those chubby little hands (and spills). 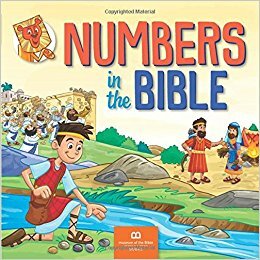 Great for home use, a church library, or baby gift, this board-book is sure to please. Simon, Mary Manz (author). Walkley, Lizzie (illustrator). God Made the Sun. 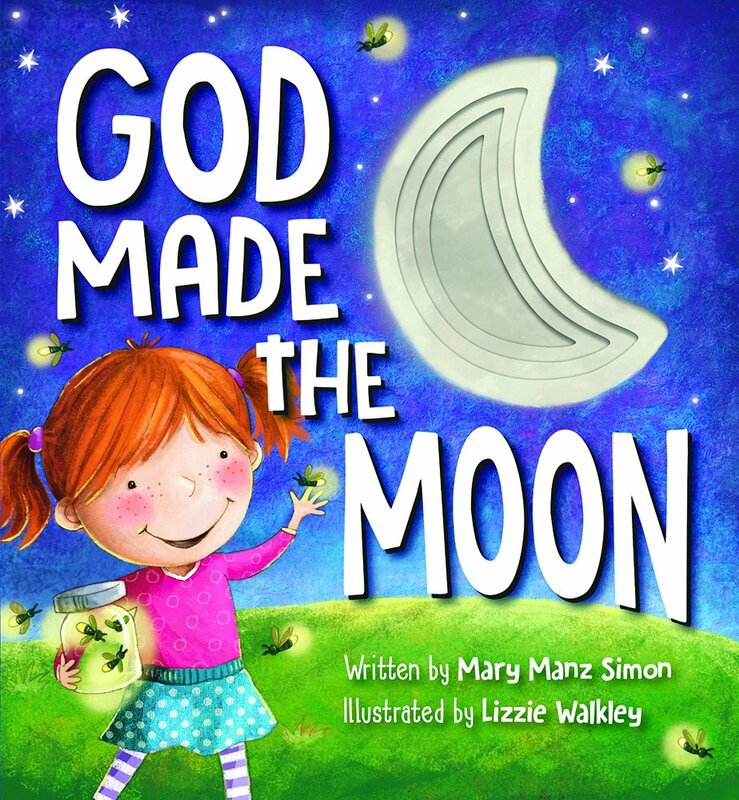 God Made the Moon. Nashville, TN: Worthy Kids Ideals. 2016. 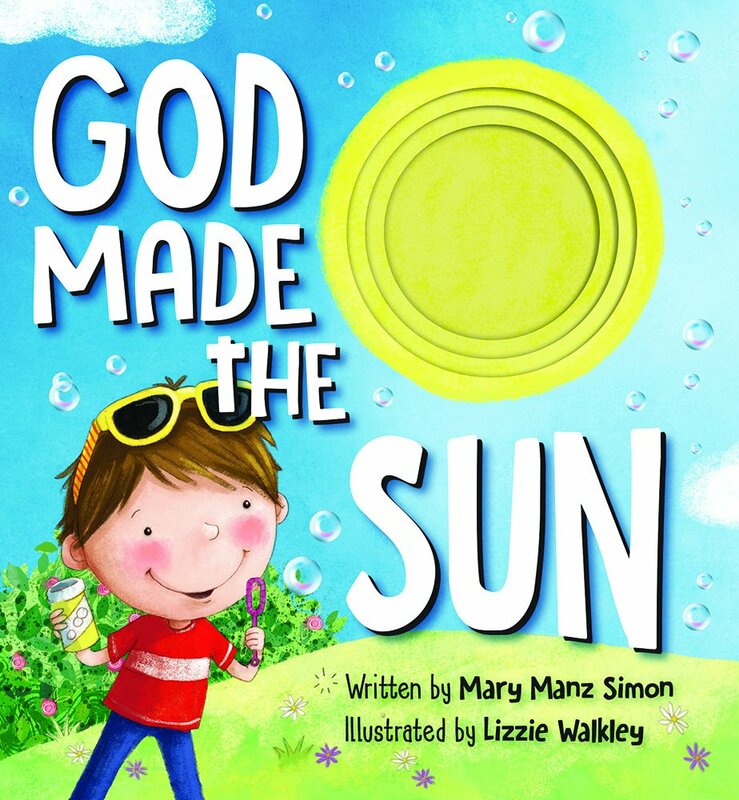 As a pair of books that share God’s unconditional love during both the day and evening, God Made the Sun and God Made the Moon are adorable. With rhyming stanzas, a die-cut sun and moon shape, thick cardboard pages and lots of color, these books are sure to please little hands. Matching pictures to each verse help solidify the message of God’s goodness, no matter the time of day. 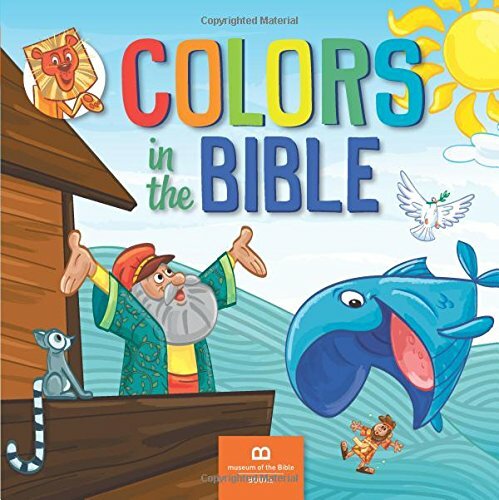 Perfect to share with children at home, church, school or in a library, marveling at God’s beauty. Cute, sweet, bright and textured, these books are separate yet work well as a pairing. The illustrations bring the rhymes to life making it easy for toddlers to learn, repeat and begin to read. With an important message included, these books would make an excellent gift, work well in Sunday school, or for a quiet snuggle. Hopefully more books will be added to this delightful set of books. Spinelli, Eileen (author). Ellis, Elina (illustrator). Nashville, TN: Worthy Kids/ Ideals Publishing. 2016. 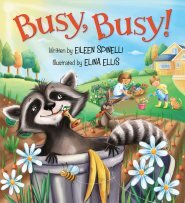 Fun, colorful, and charming, Busy, Busy! is so cute and cuddly. 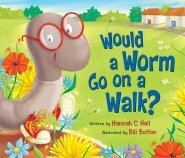 Offering encouragement even during the necessary busy times, small children are sure to love this thick book. Perfect in a child’s library, for the travel bag or in church, it would be delightful given as shower gift while paired with a stuffed animal, an animal outfit and rattle. I especially liked the learning associated with each animal’s natural behavior as well as the sweet included message. Darling! Aughtmon, Susanna Foth. Expectant Blessings: Prayers, Poems and Devotions for You and Your Baby. Franklin, TN: Worthy Publishing. 2016. Packaged in just an adorable little book, Expectant Blessings carries scriptures, prayers, thoughts, plans and ideas for during pregnancy. 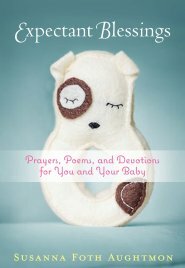 With varying personal stories combined with uniquely sweet prayers, charming poems, and associated scripture verses, the speaker and author, Susanna Foth Aughtmon, shares her writing knowledge, humor and faith within a perfect book for expectant parents. Eye-catching from cover to cover, Expectant Blessings is just the right length and size for an afternoon rest. Relating to the stories and ideas found within, this cute book would make a splendid baby shower gift along with the other many necessities. 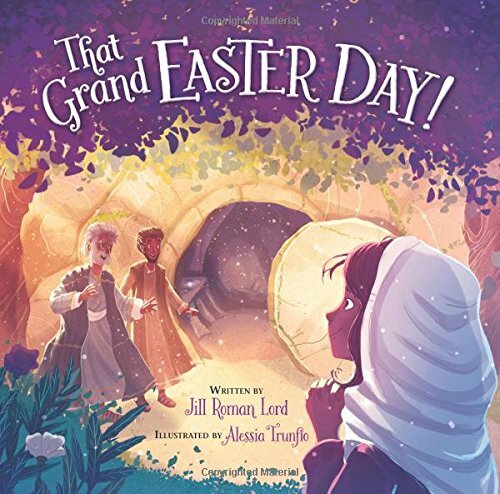 I thoroughly enjoyed the devotions, remembered many of the feelings, and once again captured the essence of pregnancy while paging through this delightful little book. With several years experience of leading worship, working with children’s ministry, raising her own children and earning a degree in Social Science, Susanna Aughtmon does an excellent job of encouraging and reminding of God’s love for both mom and baby. What a wonderful way to introduce the littlest one to faith! Ripperger, Nathan. Things I’ve Said To My Children. USA: Ten Speed Press. 2015. I admit…I have been there, said that, meant it yet couldn’t believe I did. The author chronicles his outbursts in a cute manner in his book with adorable illustrations. Though I haven’t used all the included phrases listed, it did get me thinking of things I’ve said and appreciate the extra pages at the end to record my own utterances. Perfect for new parents, grandparents, grown children…Things I’ve Said To My Children would make the perfect gift. My favorites? 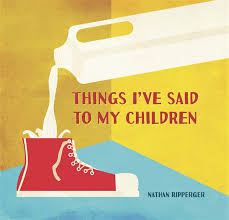 “Don’t lick my arm- that’s what weird kids do.” “I am not talking to you…until you are wearing underwear!” “Please stop poking my bottom with your light-saber!” Funny, maybe not so funny (if you have said it), but clever, heartwarming and so relate-able! !